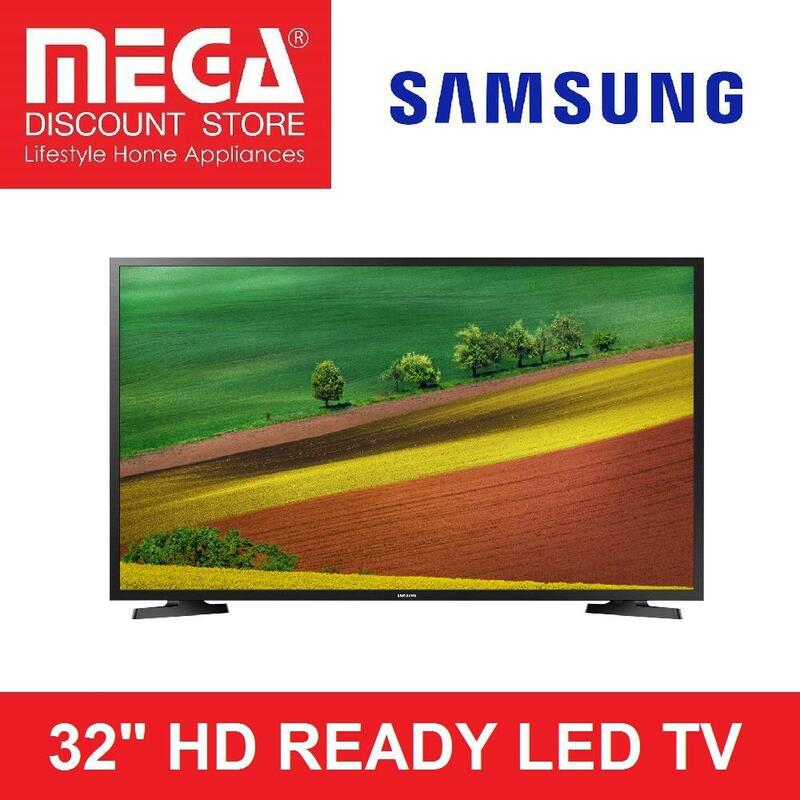 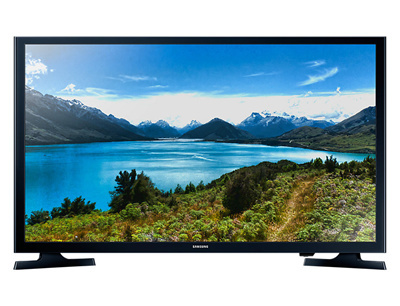 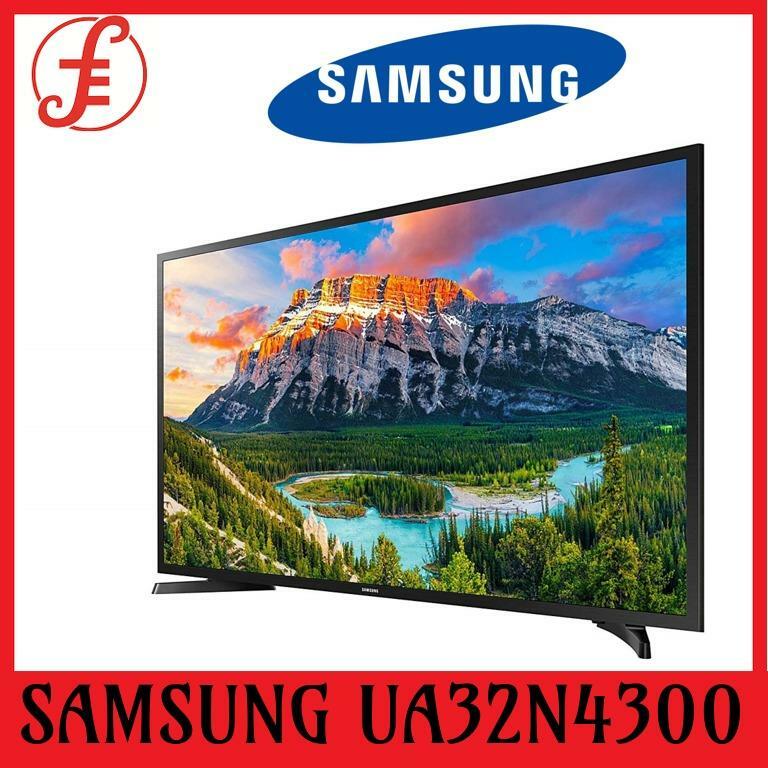 Samsung UA32N4000 LED TV. 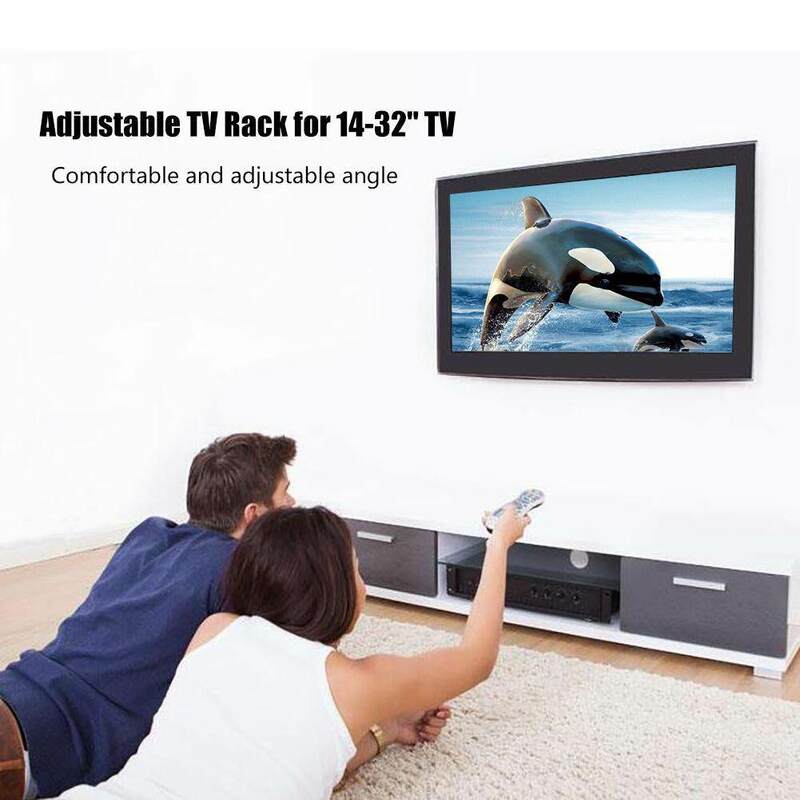 FREE HDMI Cable x 02 + DVB TV Antenna. 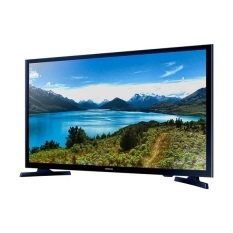 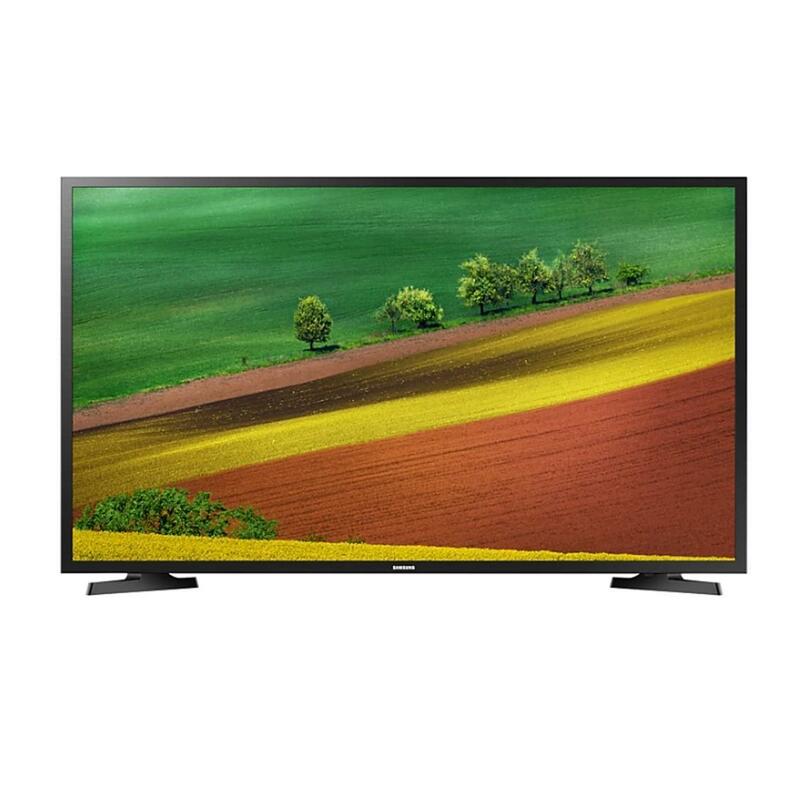 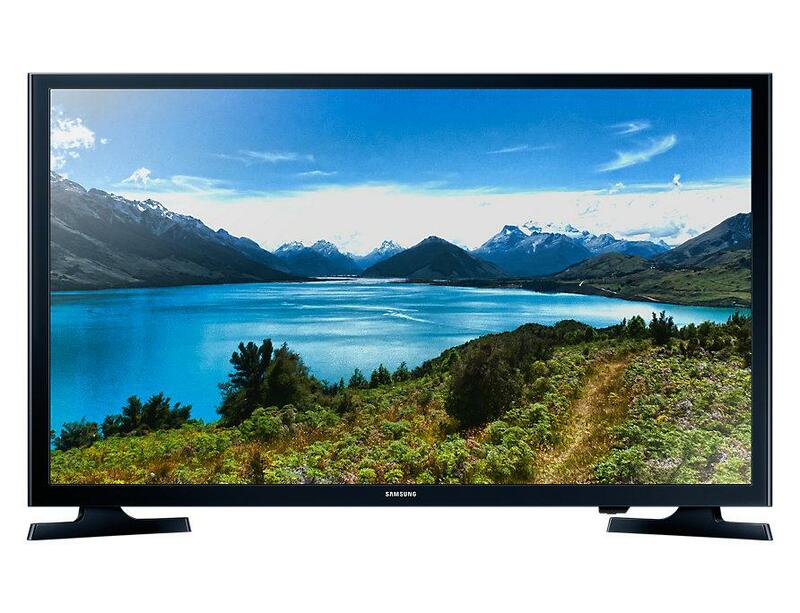 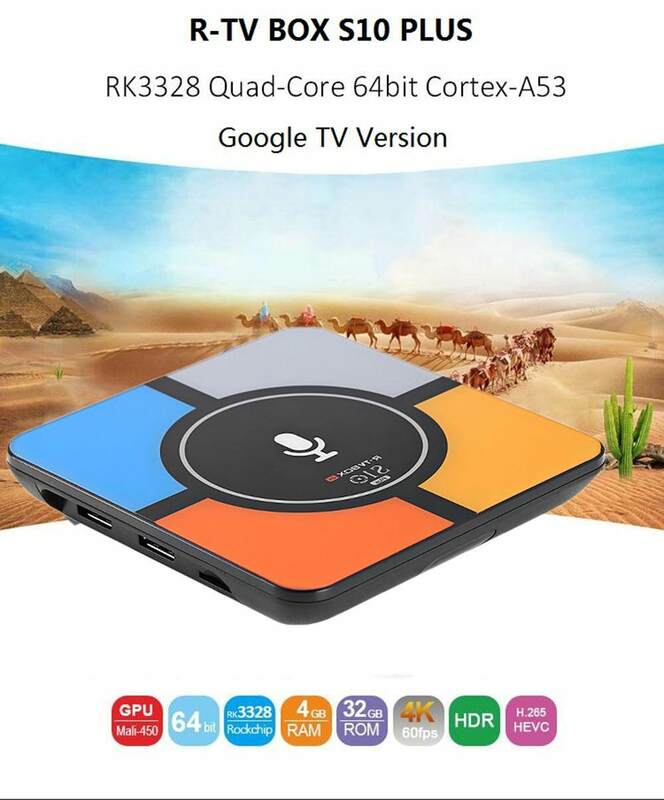 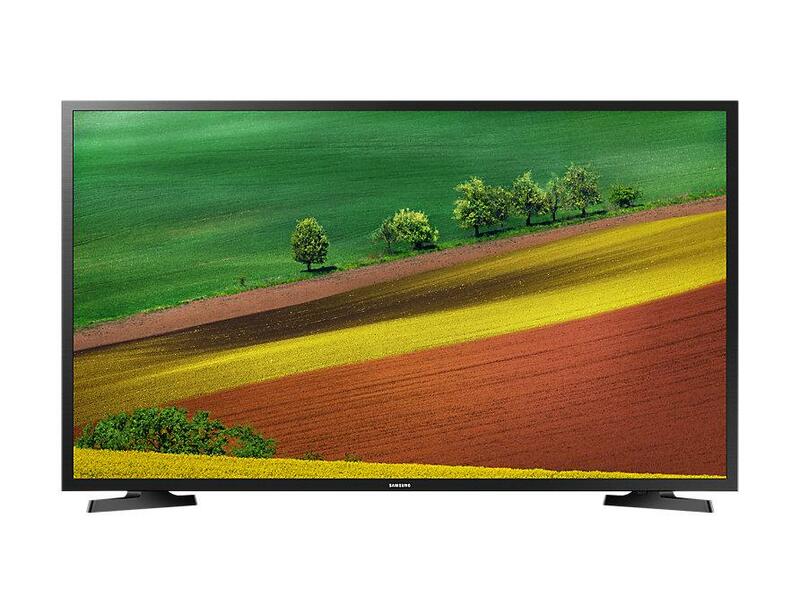 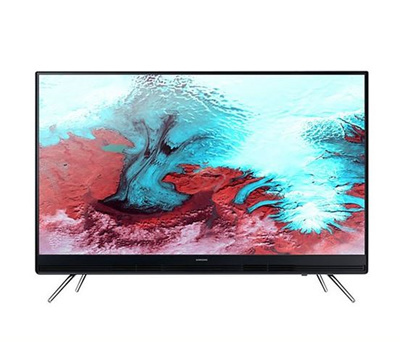 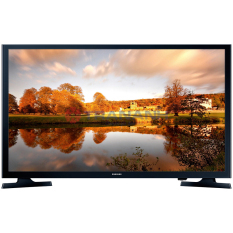 32 Inches Digital (DVB) HD LED TV. 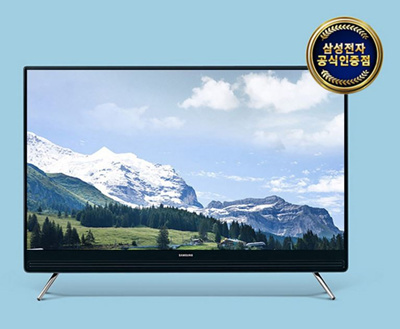 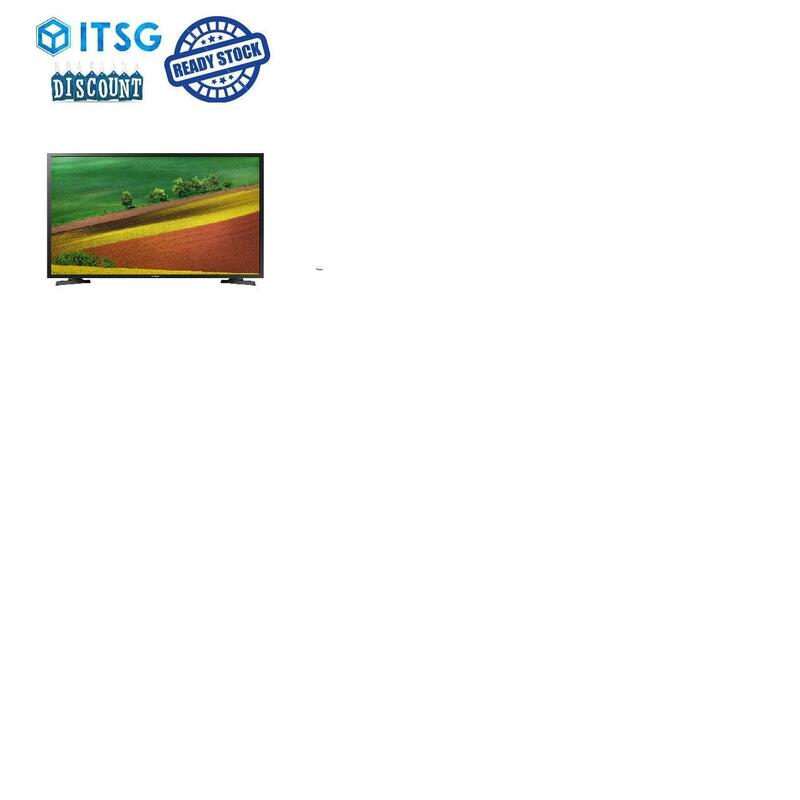 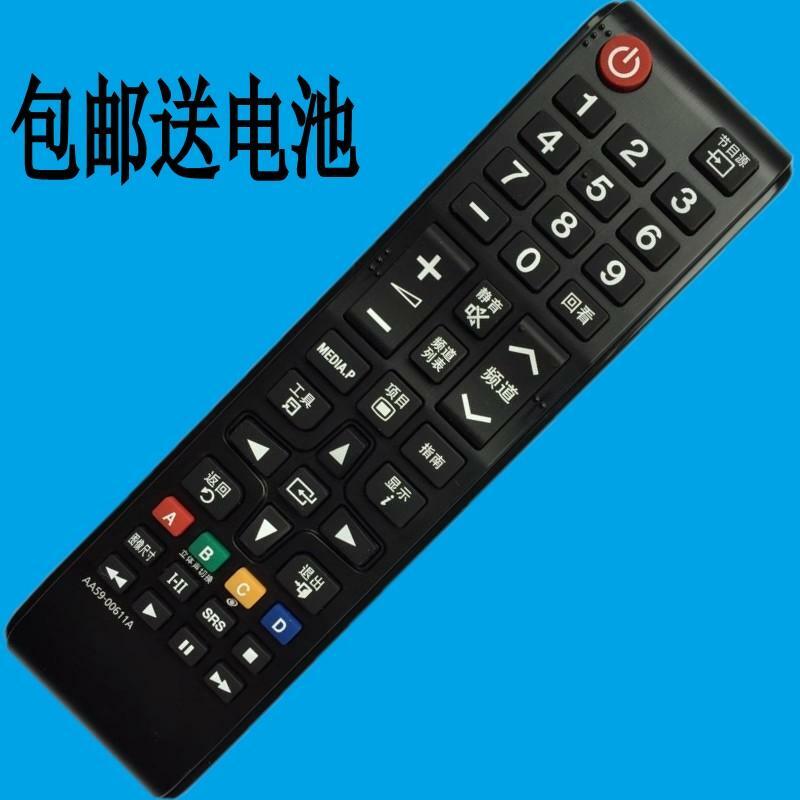 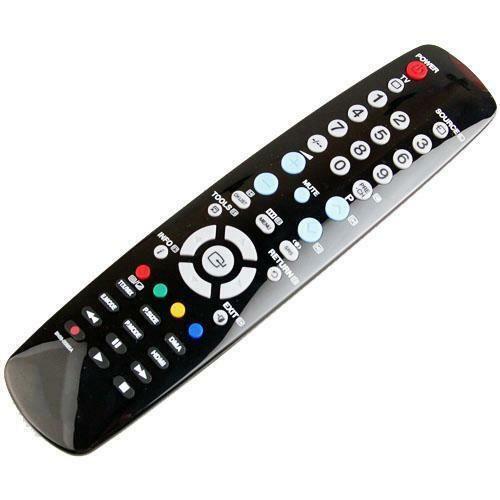 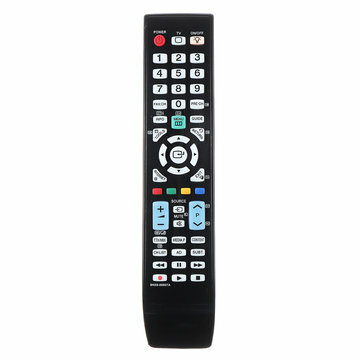 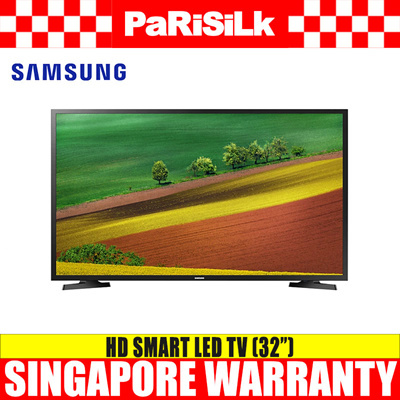 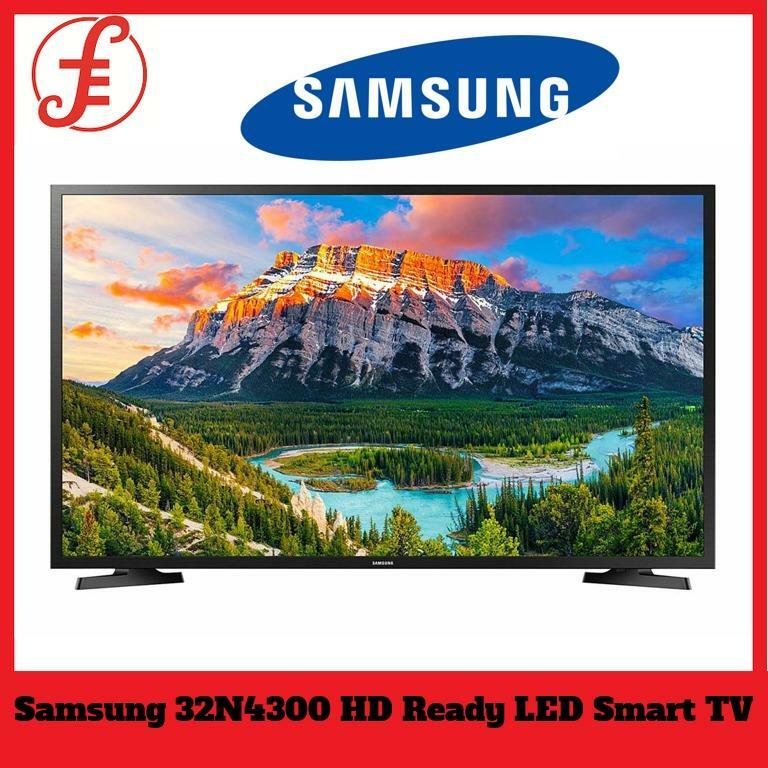 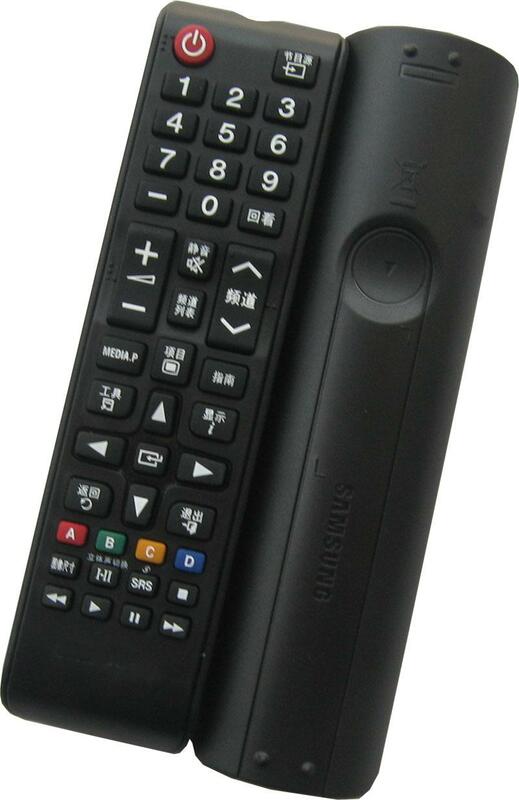 Samsung UA32N4000AKXXS LED TV / Television / Home / Screen / Audio / LED / 32"
2 Irrelevant auction items detected.